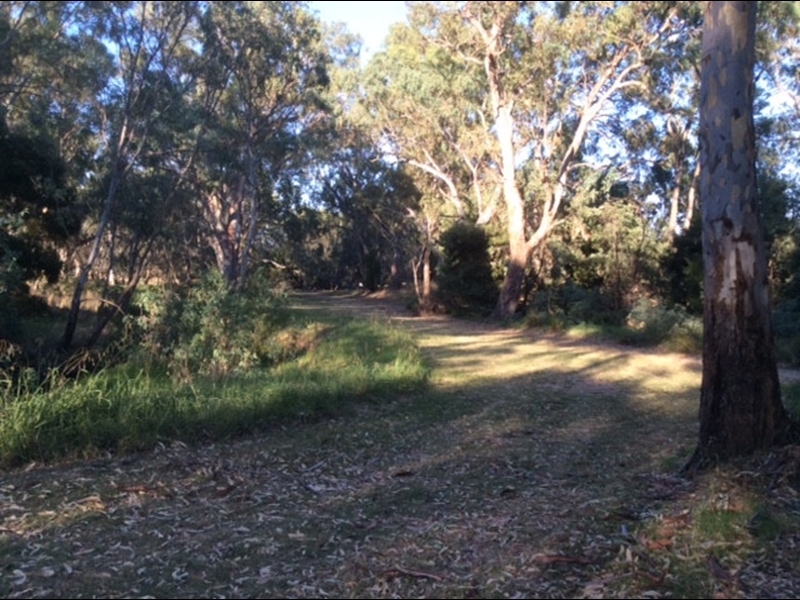 A pleasant mostly flat loop walk around the Honeysuckle Creek in Violet Town - perfect place to stretch your legs when travelling and for a picnic. Honeysuckle Creek Walk is 2.7 km loop on a pram friendly path on each side of the creek which runs through the Violet Town Recreation Reserve. With multiple entry/exit points, the walk can be as long or short as you wish and a perfect place to picnic. 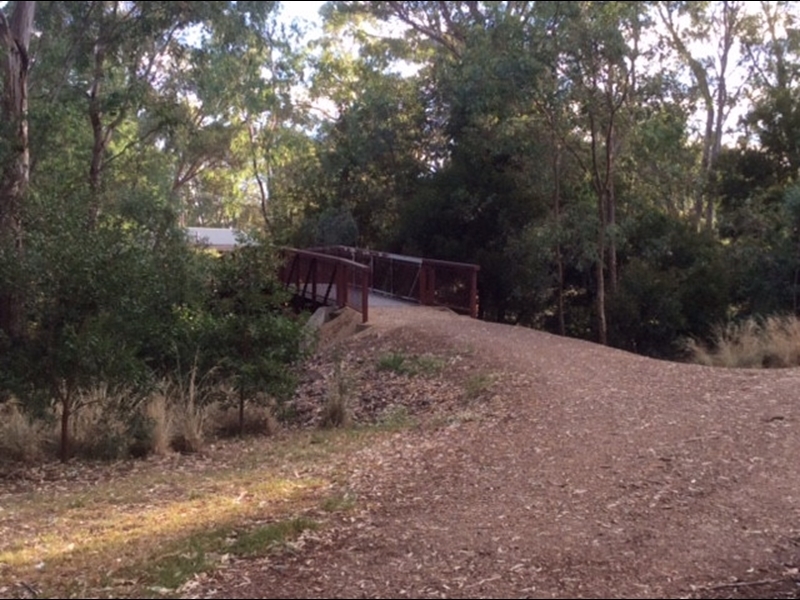 Look for native flora and fauna in the trees and regenerated vegetation along the path. There are interpretive boards, seats and tables and artwork along the way. A shady spot on a hot day. There is free parking off Tulip St in the Recreation Reserve with children's playground, bbq, water point and seating for after your walk. 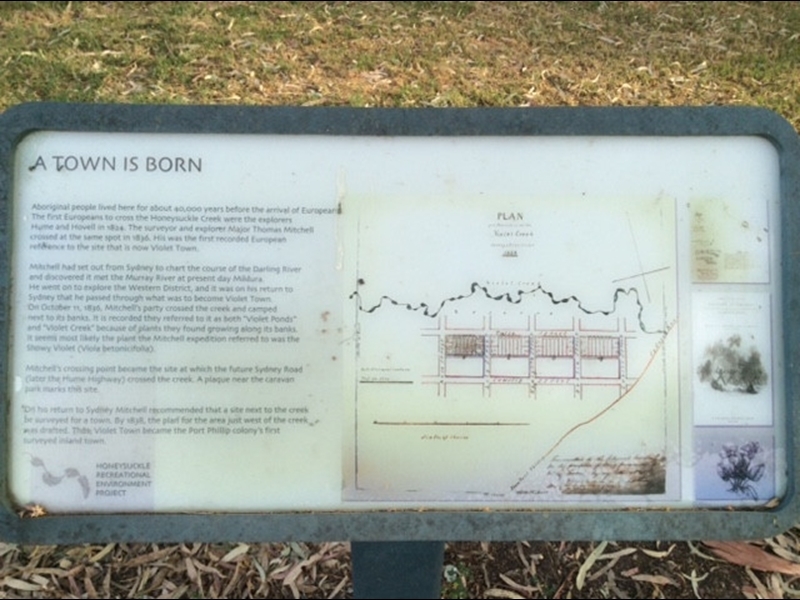 Read our information board on the history of Violet Town, located close to the Recreation Reserve playground. 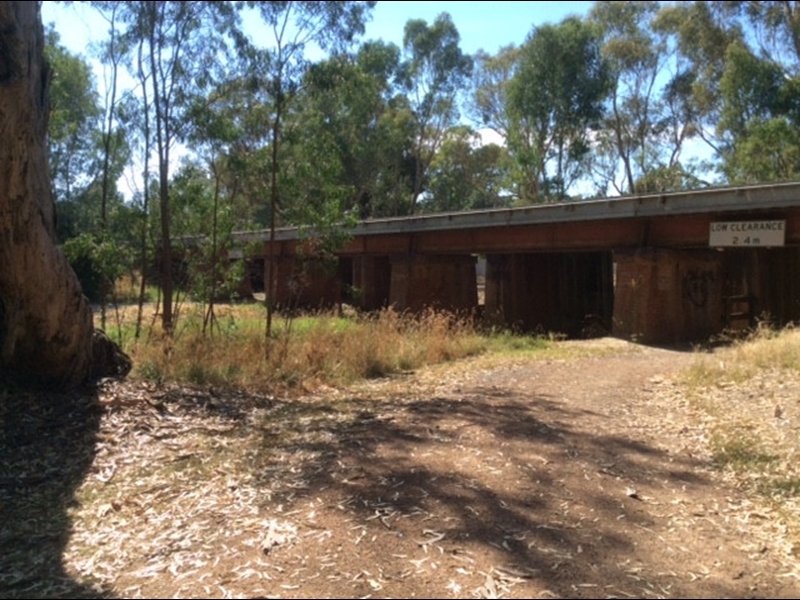 This bridge is raised high so that floodwaters pass underneath and provides a good view of the creek. 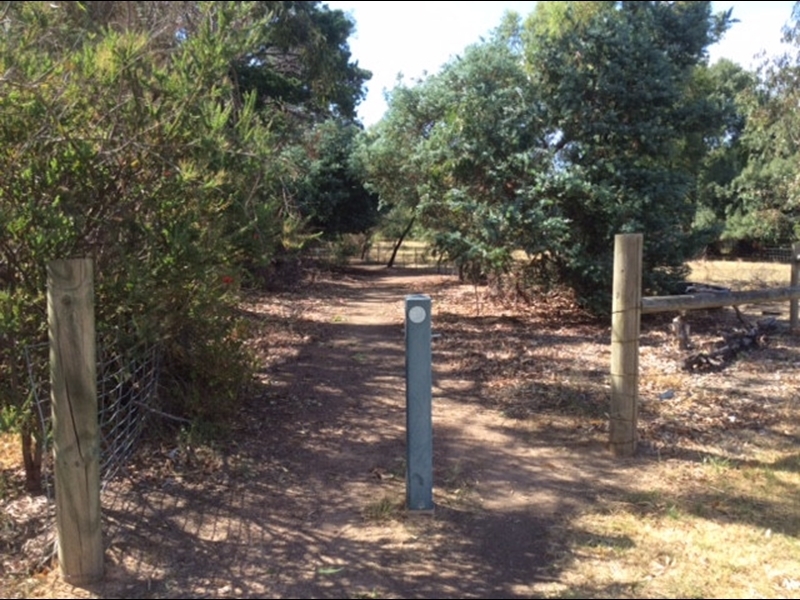 You can join the walking track on the other side. The collapse of a tree led to the development of a grove to provide places to hide. 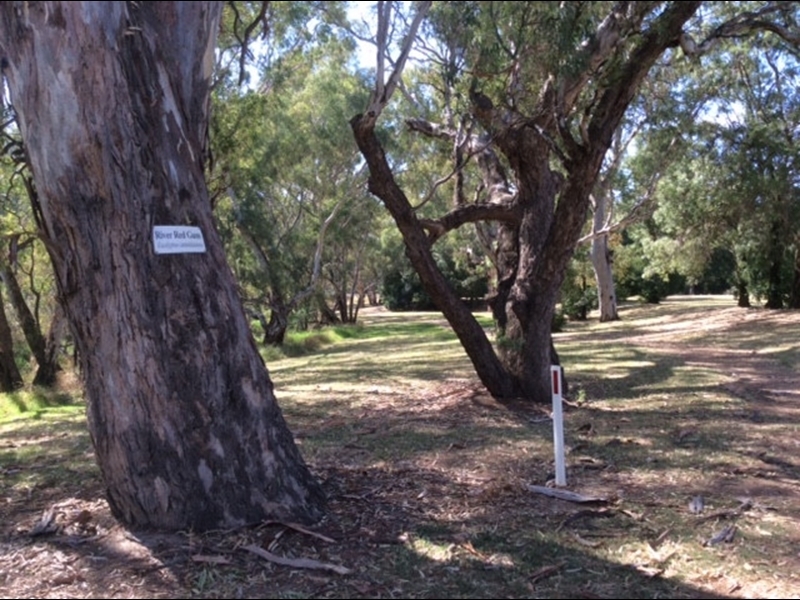 Many mature trees have identification plates to help educate visitors. Follow the path underneath the old railway bridge. 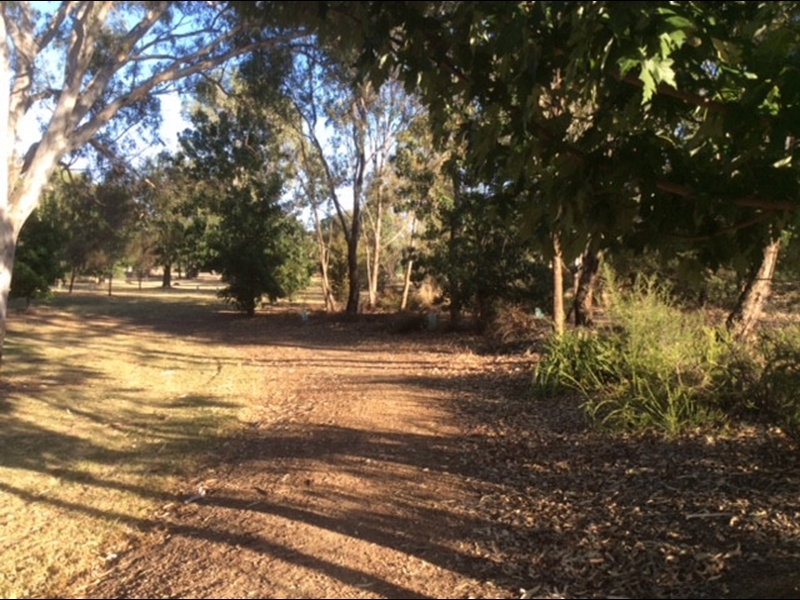 To create a loop, a grove of natives was planted alongside one of Violet Town’s old private hospitals called ‘The Pines’, built in the early 1900s. High St was once the Hume Highway, since replaced by the Hume Freeway. 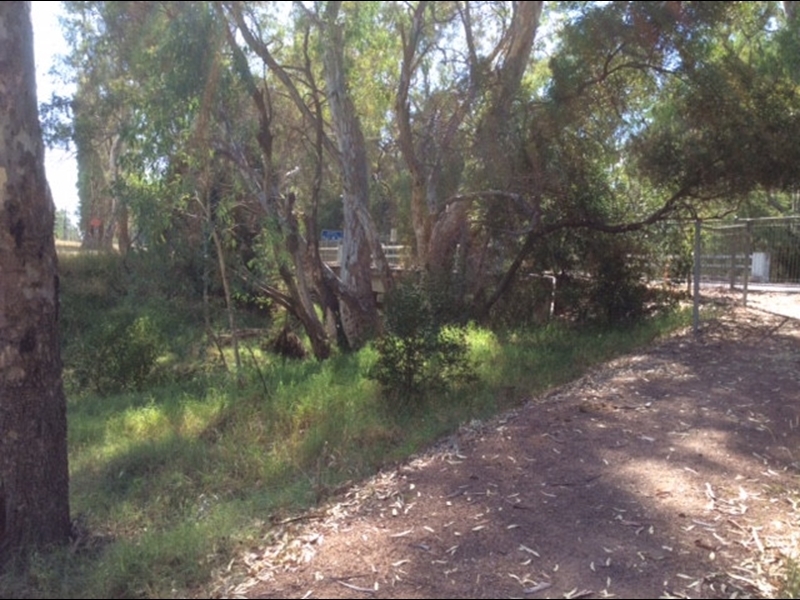 Cross the bridge to rejoin the track on the other side of the creek. 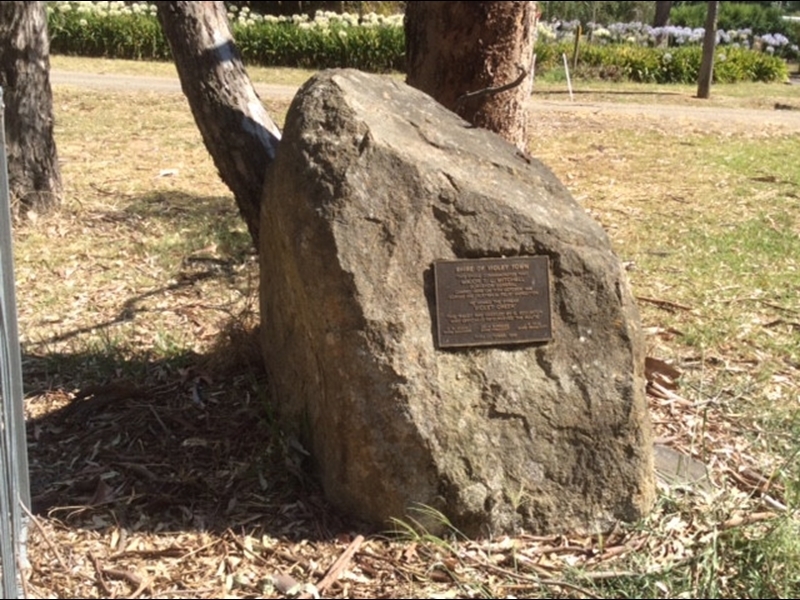 Major Mitchell was the first to record Violet Ponds, as Honeysuckle Creek was first known, when he visited the area in 1836. 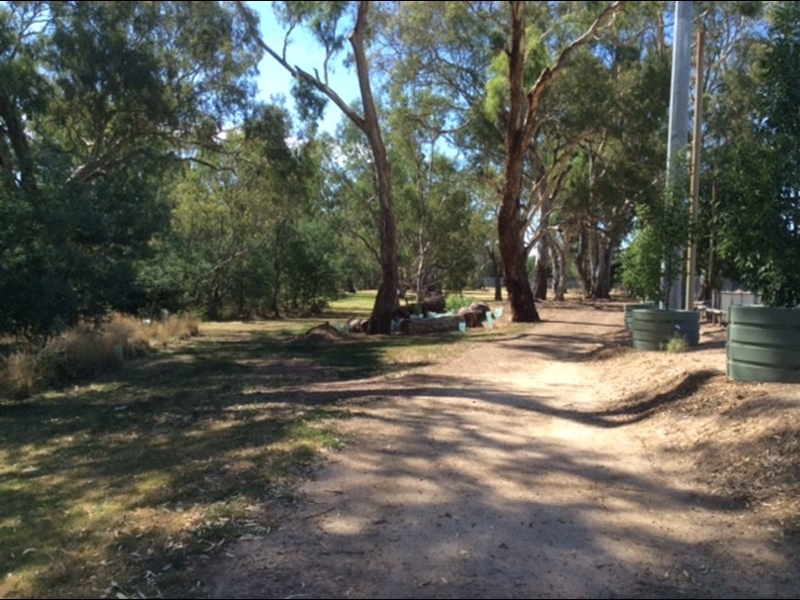 Follow the road alongside the creek to rejoin the walking track. 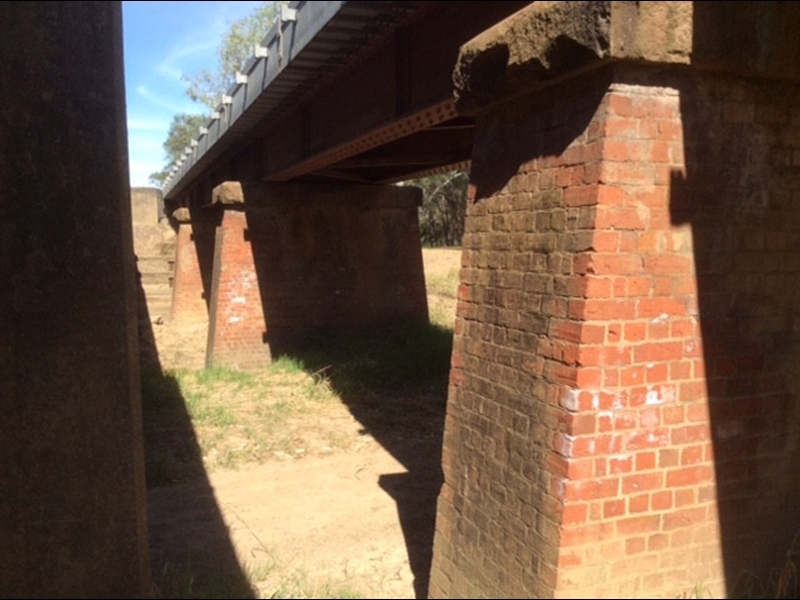 The Railway came to Violet Town in 1873 and one bridge still shows the original brickwork. This area regularly floods in winter. 11. Places to hide, eat and breed. 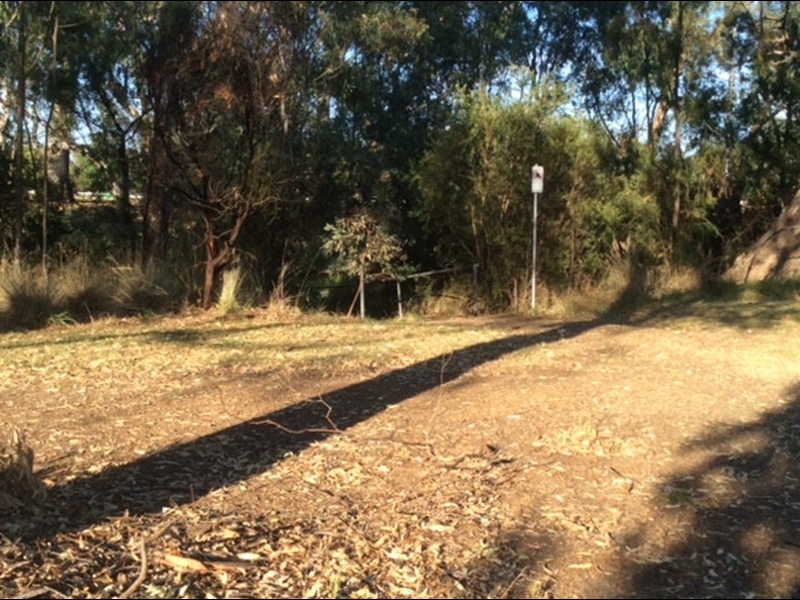 The revegetation projects along the Creek have created and recreated habitat for many types of native birds and fauna. 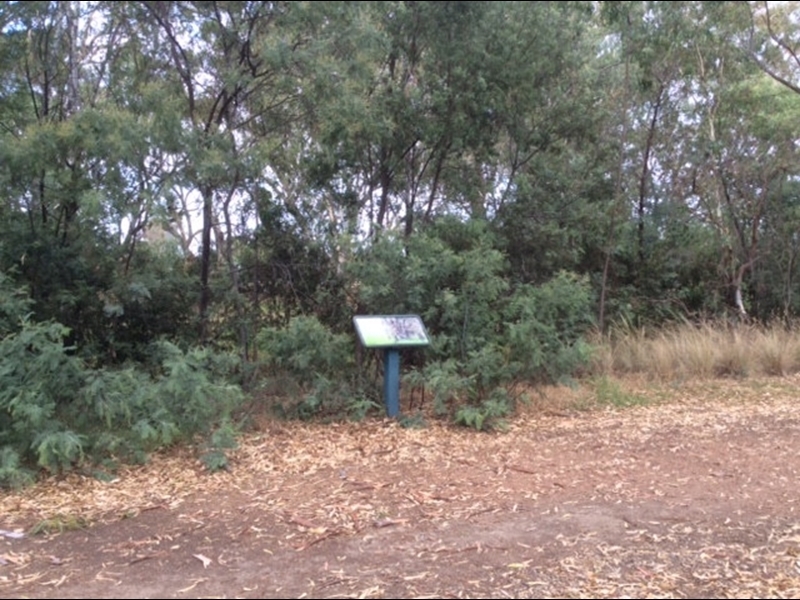 Special plantings have occurred for the grey crown babbler and squirrel gliders. Just north of the track is a large grove of 200 sheoaks and bulloaks, created to provide a restful and contemplative place for people to sit or wander through. Honeysuckle Creek was first named after the prolifically growing banksia marginata. Many of this species have been replanted to replace those removed through agricultural development. A second pedestrian bridge that will take you back to the football club and oval. 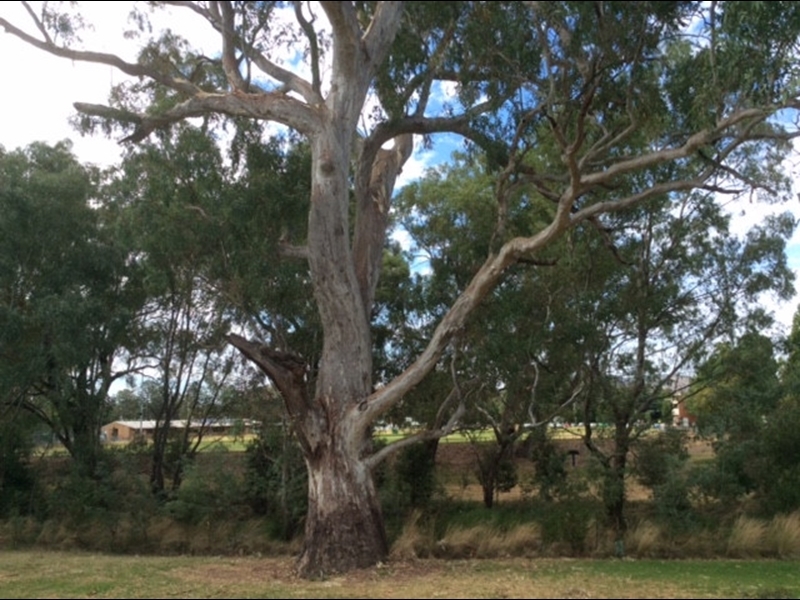 Where once the creek would be cleared of dead wood, hollows in old trees such as large red gums provide safe habitat and homes. 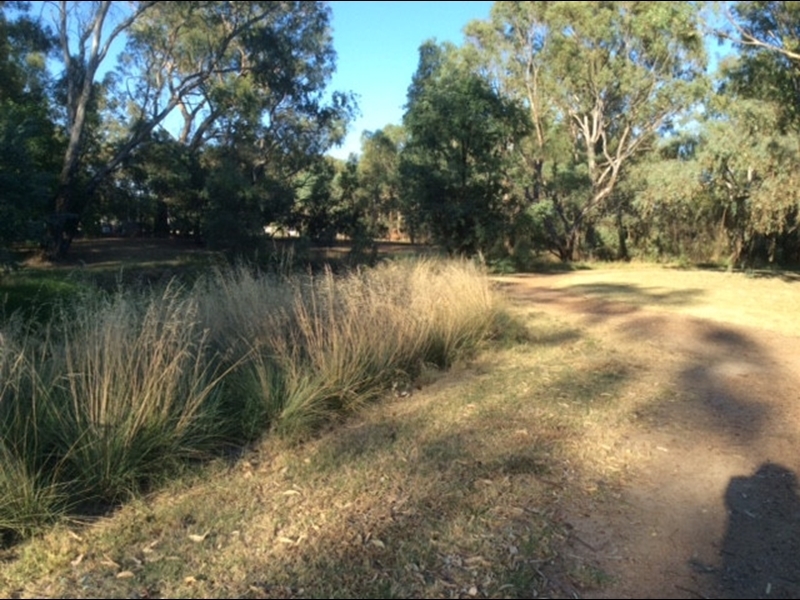 Plantings along the creek are important part of bank stabilisation in this flood prone area. 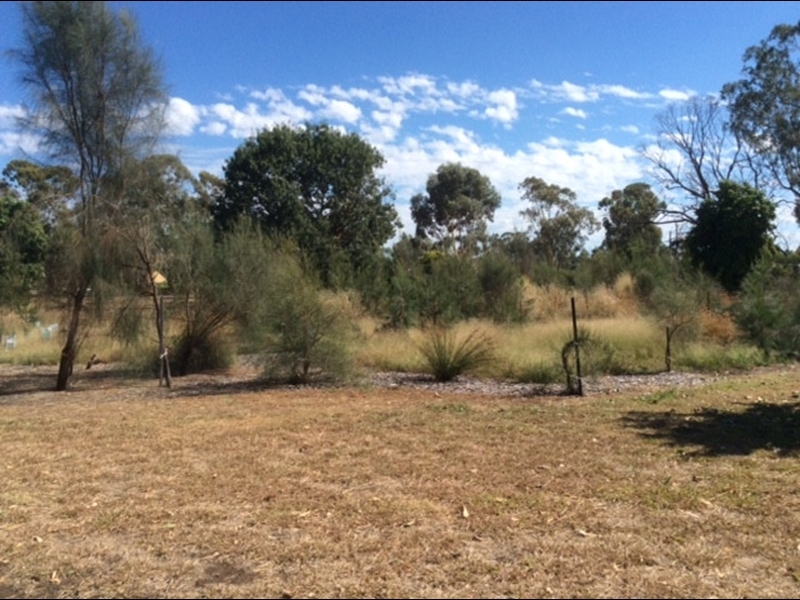 Native grasses and bushes provide extended understorey habitat for foraging species. 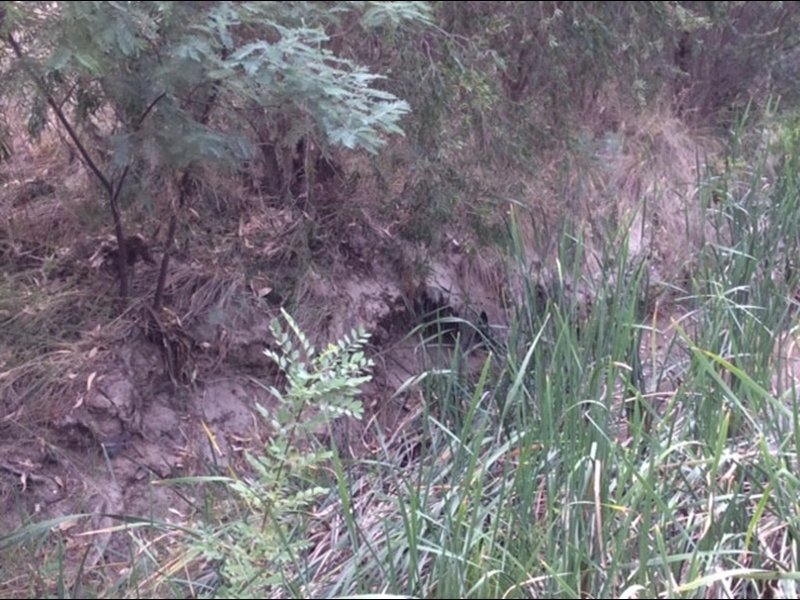 Honeysuckle Creek has changed its course over many decades due to clearing of vegetation resulting in erosion and silting. 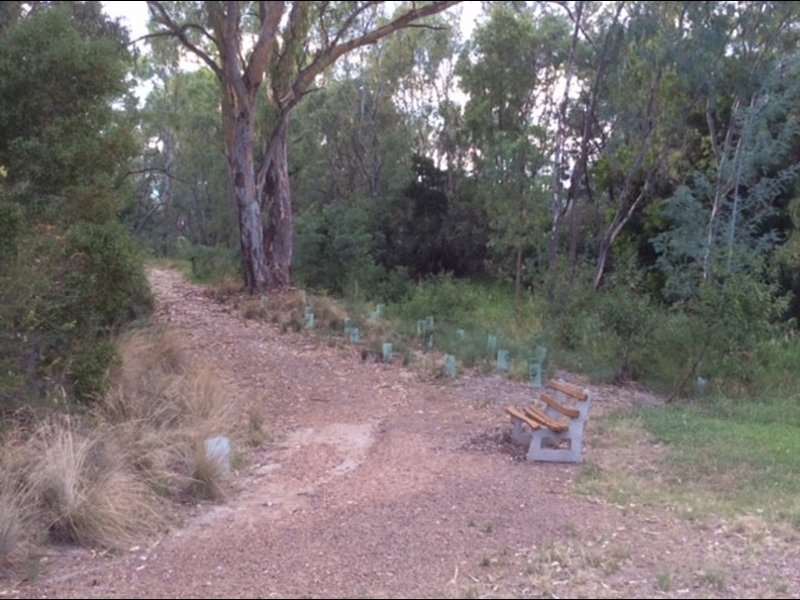 One of the most recent revegetation projects to extend creek side vegetation near the Baird Street bridge, the first creek crossing in Violet Town. Flooding can reach up to 5 metres in this area. 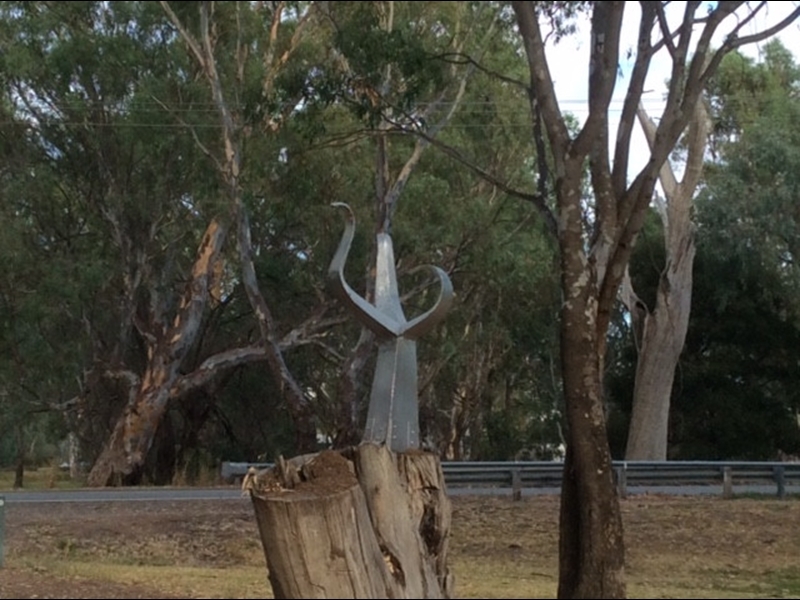 This sculpture is an interpretation of common Kangaroo Grass and was created by Longwood artist Helen Brook from aluminum. This grass can be found in grasslands in the area. 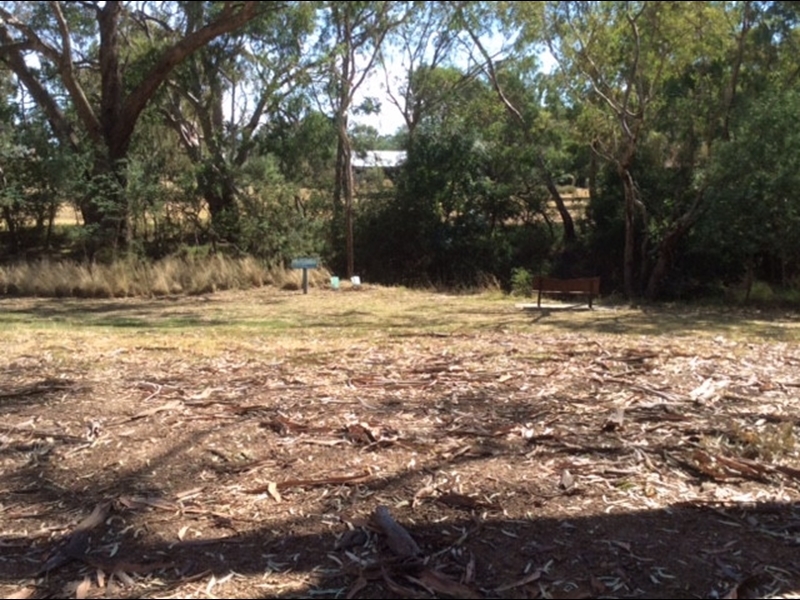 Birds, bats, possums and gliders can all enjoy the five star environment created at Honeysuckle Creek due to the large amount of work by tireless community volunteers.